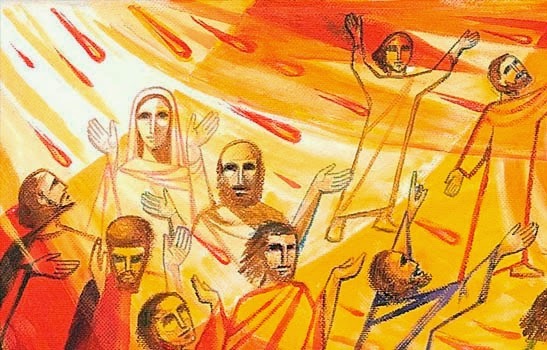 Easter concludes with 50 days and the celebration of Pentecost. The Feast of the Trinity and the Feast of Corpus Christi are the Sunday experiences before us. Yet what we celebrate and believe is far from ʻordinaryʼ. Moses speaks to the people and us: can your imagination comprehend how great it is that God has personally ʻspokenʼ to us in the fire on the mountain of Sinai. God personally fought for us and rescued us out of Egypt where we were mistreated. Can you recognize and see with ʻyour very eyesʼ things God has done for you? What experience do you need to treasure more deeply? • This Trinity was first of all an experience of disciples before it became a theological teaching. ʻGod does not prove himself, he shows himselfʼ. Jesus is the Messiah sent by the Father. His life and words reveals the Fathers love and Mercy. The Spirit is the first gift into our hearts. Imagine the whole experience of being ʻadoptedʼ. The parents doing it and the child receiving it. The child will need help to cry out ʻAbbaʼ – Daddy. Do you experience this relationship? ʻYou did not receive a spirit of slavery to fall back into fearʼ. What do these words mean for you? The most significant events in the Gospel of Matthew happen on Mountains. It symbolises being very close to God and consequently the events taking place have the full authority and power of God. It is almost humourous that the disciples bow down in worship but are also doubting. Some texts have ʻbut some doubtedʼ. Jesusʼ response is to approach them! And even in the midst of doubt he sends them into the world with a job / mission. Imagine yourself in this scene. Do you bow, kneel, stand, doubt, hunger, question, fear, run, watch….? What do you wish to say to Jesus as he ʻsends you outʼ? • Knowing and using a personʼs name symbolises a relationship and knowledge of the person. Using a persons name attracts and turns the persons attention toward you. Reflect on using the name of someone who loves you. What is the experience of calling their ʻnameʼ? Imaginatively enter this experience speaking to each person of the Trinity. Abba – Father. Jesus – Son. Holy Spirit. Can you glimpse a personal relationship and knowledge of each? • Within the mystery of Godʼs nature we enter a mystery that love is not alone – but a relationship of 3. 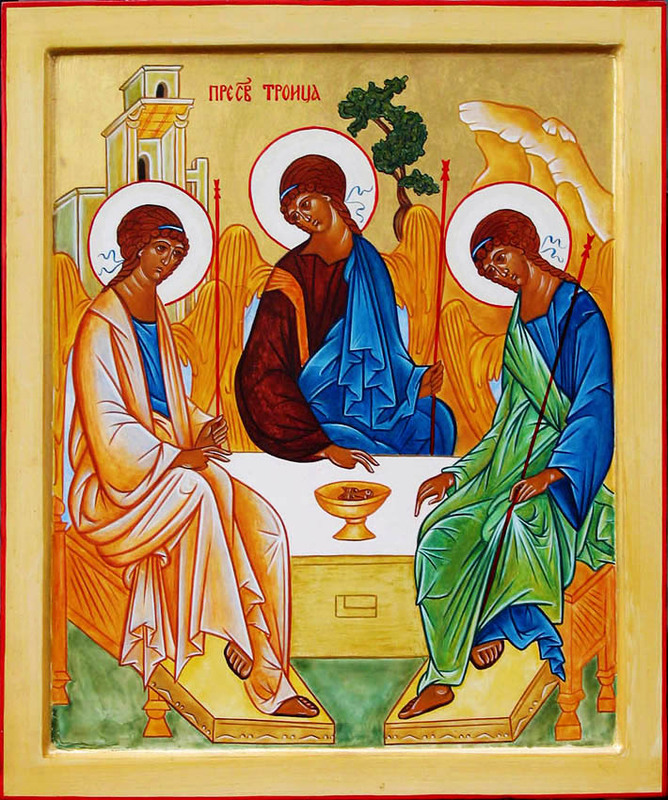 Consider the ancient icon of the Trinity above. There is an empty space at the table for you to ʻpull up your chairʼ at prayer and at the Eucharistic table. What do you notice as you spend time in prayer with this icon? • Jesus gives clear – and challenging – instructions. There is no privileged people, his message is for ʻall nationsʼ. A new rite of Baptism in the name of Father Son and Holy Spirit will mark an acceptance and adoption into the family of God. People need to be taught how to ʻobserveʼ and live Jesusʼ teachings. ʻGoʼ! Do you have a consciousness of being involved in this ʻgreat commissionʼ? If people were to be with you, would they glimpse a love-relationship alive and nurtured by a church community? If anyone asked you about your relationship with God what would you share? 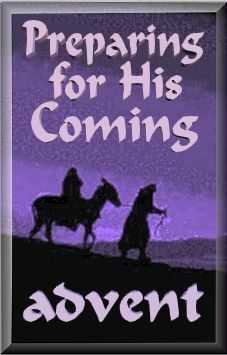 • God is a God of surprises but the disciples were afraid of Saul. They could not imagine the greatest source of persecution could ʻturn-aroundʼ. The situation required someone courageous like Barnabas. He had the nickname ʻson of encouragementʼ. He had witnessed Saul in Damascus and stepped up to being a mentor. A link. Introduced Paul to the Apostles. Imagine the loss for the Church if Barnabas hadnʼt ʻtaken charge of himʼ? Who is on the ʻoutsideʼ of your group, community, workplace whom you could include? • Barnabas and Paul show us the cost of the committed christian life. They are ʻradicalsʼ. They go a bit further. Without people like Barnabas and Paul the Church is stagnant. Paulʼs first preaching experiences to the Hellenists (Greeks) in Damascus and Jerusalem ended with attempts to ʻkill himʼ. And yet both Paul and Barnabas did not stop. Have you met resistance in preaching the message of life and peace of Jesus? Do you have a safe place like Paulʼs home in Tarsus to retreat to when necessary? • LOVE is lived. It looks like something. Too easily love can stay in ʻword or speechʼ and not make it to ʻdeed and truthʼ. What love action could you commit to this week that you have struggled with for a while? What words or promises have you made but you have failed to back up with action? • The image of the Gospel this Sunday is of life flowing through the vine into the branches. ʻRemain in meʼ repeats itself 6 times! Remain in me is different from remain close to me or read my book. How could you go 1 step further in praying with scripture, celebrating the sacraments, living christian community? Father. What do you begin to think about? • Jesus shares that the experience of praying with his Word is like being ʻprunedʼ. Have you experienced the scriptures ʻcuttingʼ and bringing you pain? Yet also directing you to what is life-giving? Talk to God about that. Jeremiah was a young prophet who spoke out against King Jehoiakim. The King was so upset with Jeremiah’s words pointing out injustice he burnt Jeremiah’s writings. Prophets were passionately aware of the call to love God and show this in true worship. 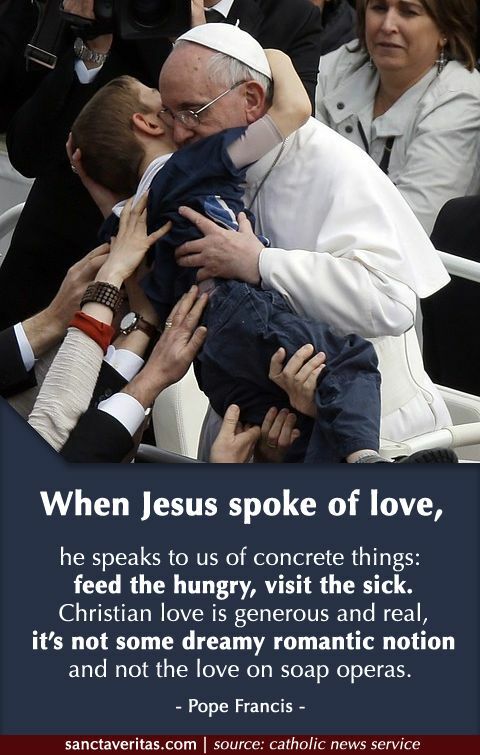 To care for the poor and the stranger through hospitality and giving. Often this put them in conflict with the religious, political and social systems of their day. Do you see in the world a cause for ‘crying out’? Do you see and wish to share outrage at what is accepted by society? What would you feel is a desire ‘burning in your heart, imprisoned in your bones’? service. Do you consider your daily faithful service as an ‘offering’ pleasing to God? How could you offer your body more to God? Are you conformed to this age or the will of God? you glimpse how difficult it would have been for Peter and the disciples to have their understanding of the ‘Christ’ changed? Would you naturally presume glory rather than suffering is fitting for God? Satan is a Hebrew word meaning ‘adversary’. One who puts another pathway against you which leads away from God. Peter is suggesting ‘another way’ from the path to suffering in Jerusalem. He is acting as Satan does. He is told to ‘get behind’ (the position of a disciple following his master). What are you arguing with God about in your life? Does it involve the pathway of comfort and glory, or suffering and self denial? Will you ‘get behind’ or stay arguing? against the Roman authorities suffered crucifixion on the cross. Are you willing to lose your life in the cause of justice and true reconciliation? Can you imagine the joy when your conduct and life is repaid in Heaven? Discussion Guide for Pentecost Year A is here. Reflection Questions for Groups or individuals. 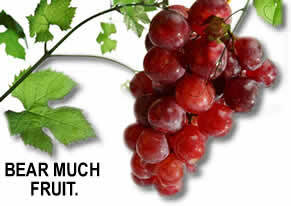 Pentecost was a Jewish harvest feast 50 days after Easter when fruit had ripened and wheat was harvested. Along with bringing produce to the temple, it was also an anniversary of the giving of the law (Torah)- 10 commandments to Moses on Mt Sinai. There are fulfillment and replacement hints in the text. The Old Testament is being fulfilled in the New Testament. Israel is all together at Mt Sinai. The earthquake and storm and eruption – fire. Moses speaking personally to God and being gifted with ʻlawsʼ to teach and guide. Disciples gathered together in an ‘upper-room’. Tongues of fire communicating Godʼs spirit and power to teach and guide and unify all people. How would you choose to write what Pentecost ʻmeansʼ? Pentecost is also understood as the reversal of the Old Testament Tower of Babel story (see Gen 11). Humankindʼs sin and self importance is seen in building a tower to reach and become equal to God. This eventuated in the scattering of people and the confusion caused by different languages. The gift of the Spirit at Pentecost unites people to understand each other and the Christian message. Do you see disunity? How could you bring unity? The Spirit and ʻgiftsʼ are connected to the ʻbodyʼ. Which part of the ʻbodyʼ (Church) do you identify more with: eyes – seeing, head – thinking, heart – feeling, hands – serving, mouth -speaking, ears – praying. How do you show this in your daily life? How could you be more involved in serving God with this? Jesus passes through ʻfear-locked doorsʼ to bring peace and forgiveness. What ʻlocked doorsʼ are present in yourlife? Use your imagination in a time of prayer and allow Jesus to meet you on the other side of these locked doors….. what happened? The Spirit sends the Disciples / the Church ʻon missionʼ. The Church is ʻplugged inʼ to a living power-source moulding everyone into the image and consciousness of Christ. Because of the Spirit the Church has the calling and capacity to be the extension of Jesusʼ ministry in the world. Forgiveness of sins and the healing of wounded hearts, families, communitiesis what each disciple is ʻsentʼ to do. Consider what feelings and thoughts arise in a person when they are ʻsentʼ with authority to do something? Are you conscious of being sent out by the Father to ʻrepair the worldʼ? “Heal our wounds, our strength renew; On our dryness pour thy dew; Wash the stains of guilt away. Bend the stubborn heart and will; Melt the frozen, warm the chill; Guide the steps that go astray…” Sequence prayer of Pentecost. Which prayer ‘image’ to the Spirit speaks personally to you? Why? 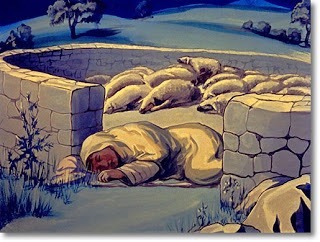 4th Sunday of Easter: A good Shepherd smells like the sheep. Download Discussion Guide for 4th Sunday of Easter. In the Church and on behalf of the Church, priests are a sacramental representation of Jesus Christ – the head and shepherd – authoritatively proclaiming his word, repeating his acts of forgiveness and his offer of salvation – particularly in baptism, penance and the Eucharist, showing his loving concern to the point of a total gift of self for the flock, which they gather into unity and lead to the Father through Christ and in the Spirit.In a word, priests exist and act in order to proclaim the Gospel to the world and to build up the Church in the name and person of Christ the head and shepherd (Pastores Dabo Vobis, no 15). What does this statement teach you about the role of the Priest? Have you ever been ‘thankful’ for the gift and ministry of a priest? Today we can have an image of sheep being ‘driven’ by a shepherd on a horse using dogs to control the sheep in large nameless mobs or herds, but that is not an image of how the Holy Spirit works with us. A Christian disciple is never ‘driven’ but is ‘drawn’ to look upon the love of Christ on the cross, and then, in co-operation with grace, is drawn to ‘be’ Christ on the cross with arms outstretched in love of the world. Those called to the ‘consecrated life’ seek to conform their whole existence to Christ (Vita Consecrata 16). Have you ever considered what it would be like to be a ‘sister’ or ‘brother’ to everyone? Or even to join a Spiritual movement as a Lay person so you can grow in the ability to listen deeply to the voice of the Good Shepherd?